The official Doom VFR launch trailer was released yesterday for fans to know what they are getting themselves into, as the game was released for the PlayStation on the same day. The trailer gives you a quick preview of the teleport system and killing a few of the monsters. The PlayStation blog also says that “Movement is key”, referring to using the flash teleportation and short dashing to players advantage to kill monsters. The blog also touched on some other points that were valuable for players that are currently struggling on the game. The game was released on Steam as well on November 30, 2017, which is a day earlier than the PlayStation version. 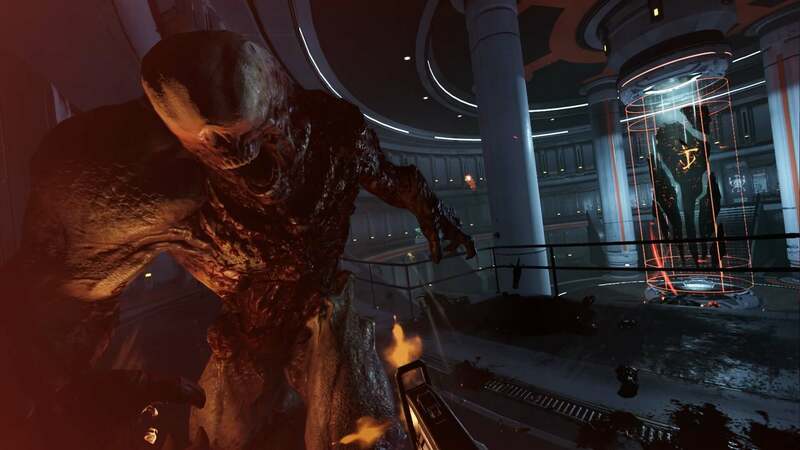 Doom VFR, the first-person shooter game developed by id Software, currently has mixed reviews on Steam with only 55% of users of 474 writing positive reviews about the game. The negative reviews have mostly focused on the gun angle and the bugs that have come along with this game as well as the fact that there is not a full-locomotion option, but there is only flash teleportation and short dashing instead.